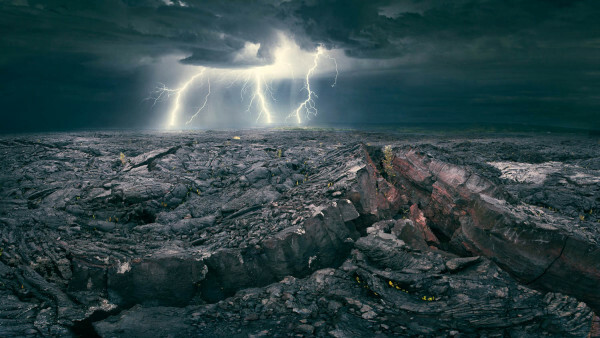 Folks, I’m humbled to announce that Communication Arts has chosen my lightning image from the Pahoehoe Lava flows in Hawaii for their 2015 Photo Annual. If you’re a subscriber to CommArts, here’s a link to the Photo Annual. Many thanks to my partner stock agency Aurora Photos and Larry Westler for submitting the image and for their enthusiasm at supporting my adventures everywhere! spectacular image! Congratulations on the win.